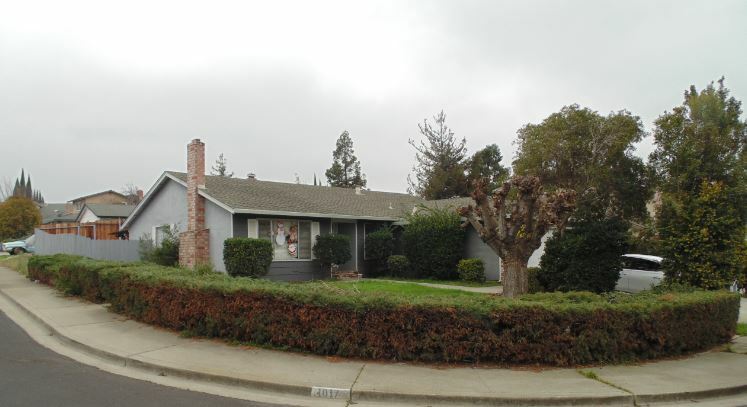 Off Market Property for sale in Antioch California. 1017 Rotherham Antioch CA. This 1649 SF, Single Story, Four Bedroom and Two Bathroom Home features granite counter tops, fireplace and other upgrades. This large corner lot has potential RV or Boat Parking. 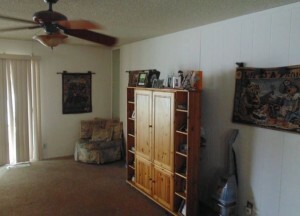 The Property is listed at $310,000.00. There is a tenant in place. The GRM is 14.36% and the property offers a great return for those looking to continue to use it as an investment property. 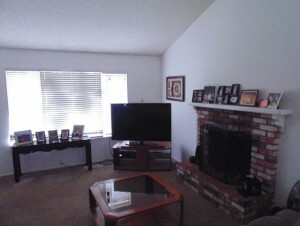 Special Financing available for Investors, First Time Buyers and others. This is an off market property not currently on the MLS and is offered Exclusively through Home Point Real Estate (HomePointRealEstate.com 925-260-4321). Do not disturb tenant. 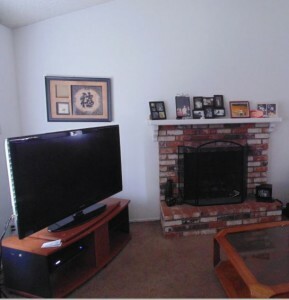 Property shown by appointment only or offers taken subject to inspection. Buyer to cooperate with seller 1031 Exchange at seller expenses. Sale subject to seller’s 1031 Exchange plans. To make an offer or for an appointment call 925-260-4321. 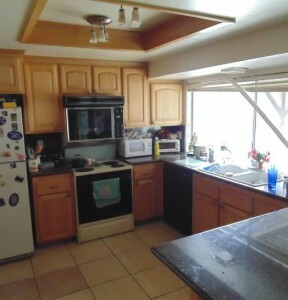 « 2928 Rio Grande – Off Market Property for Sale!